My recent tour to Mizoram hasn’t been short of any surprises. I had never heard nor seen anywhere; but I did in Mizoram. 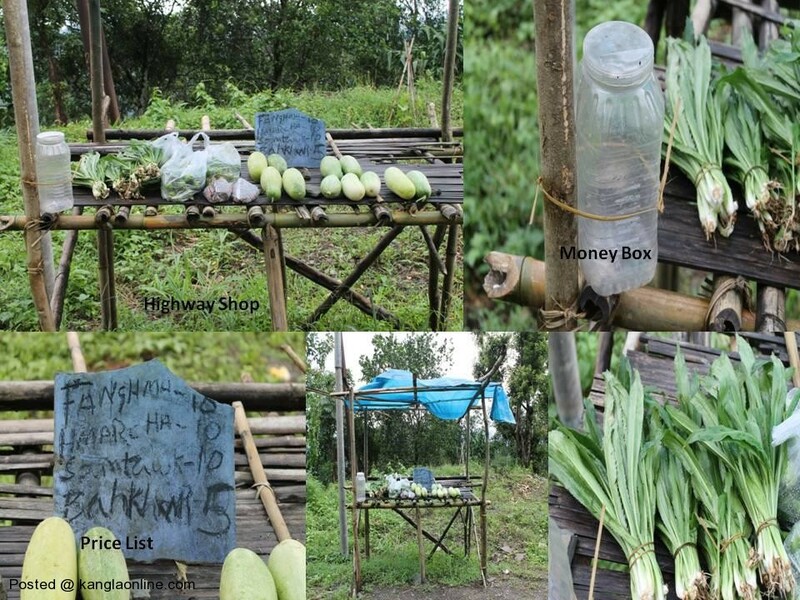 All along the highway you will find these veggie shops (picture below). These shops have no shopkeepers; but it has the veggie items, Money box (tumbler) and the price list is kept along. Buyers as they pass through, they buy the veggies, put the money in the box and leave. What an example of honesty and integrity. I salute all the Mizo people for such a display. I suppose, rest of the world should come and learn from them. Jesus reigns!! Kudos to all the Mizos. 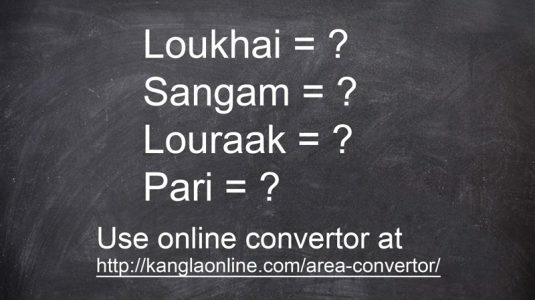 * The above experience is being shared by Vinod Rasaily with KanglaOnline. So this was a useful thing for me.